Putranjiva roxburghii Wall (Syn. Drypetes roxburghiiWall) belonging to the familyPutranjivaceae (Putranjiva family), commonly called Putranjiva, is a deciduous, evergreen tree and is used in cold, fever, rheumatism and inflammation. The study describes the larvicidal, anthelmintic and antimicrobial potential of methanolic extract of seeds of D. roxburghii in vitro. 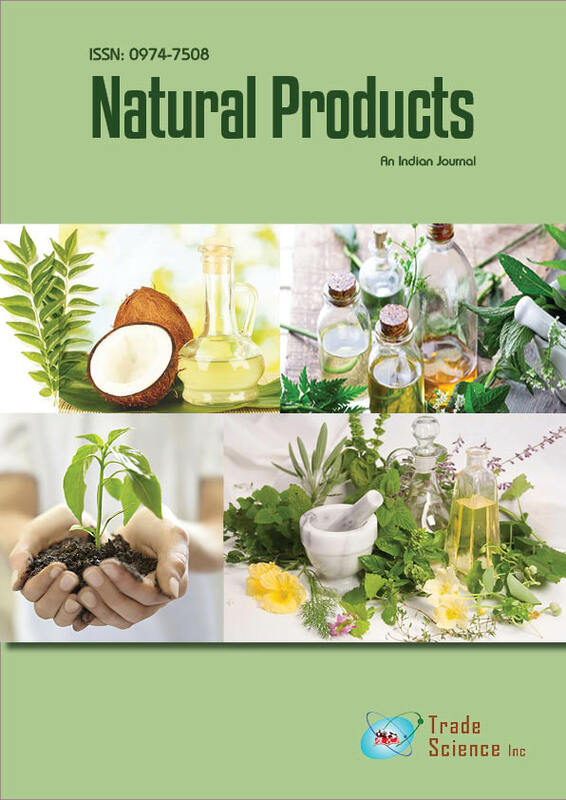 Preliminary phytochemical investigation revealed the presence of tannins, saponin, steroid, alkaloids and flavonoids in the extract.Amarked antibacterial activity against Grampositive and Gramnegative bacteria, known to cause food poisoning, was observed. Gram positive bacteria were more inhibited than Gram negative bacteria. Among fungi tested, A. flavus was found to be more susceptible followed by A. niger and A. nidulans. The extract was found to cause paralysis and death of worms in a relatively short period of time as compared to standard drug. A dose dependent larvicidal activity was observed. Extract at concentrations 2.5 and 5mg/ml caused 100% larval mortality. The inhibitory activity may be due to the active principles present in the extract. Isolation of active constituents and in vivo experiments in animal models are needed to support the ethnomedicinal use of the plant.